Youth Mentoring and 102.7 Kiis-FM Miles of Music 5k! 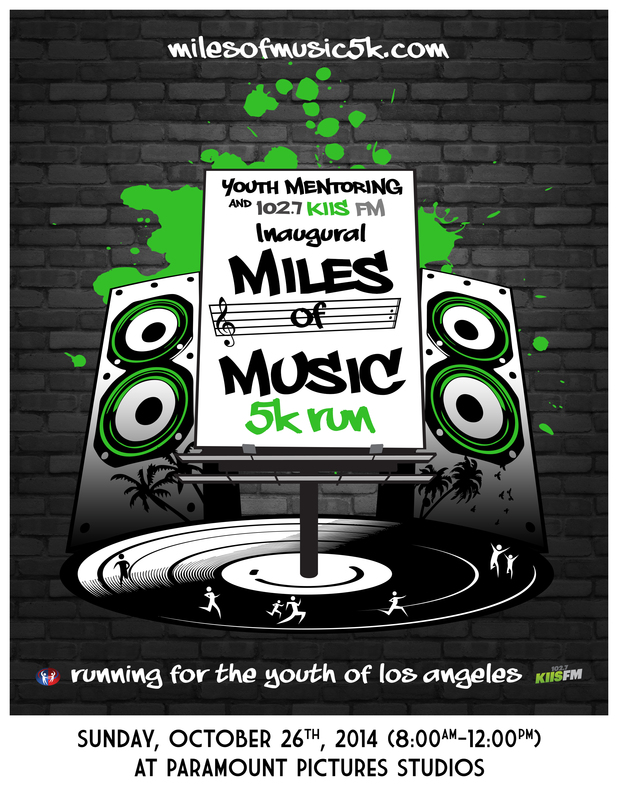 102.7 Kiis-FM teamed up with the Youth Mentoring Organization to present the Inaugural Miles of Music 5k Run! Here’s a recap of the event from the silly Kiis jocks to great music from Cody Wise, Mike Stud, My Crazy Girlfriend, Open Air Stereo, Los 5 and Syd Youth. Enjoy! Next Word on the Street: Ice Cube, J-Lo, Soul Train Awards + MORE!